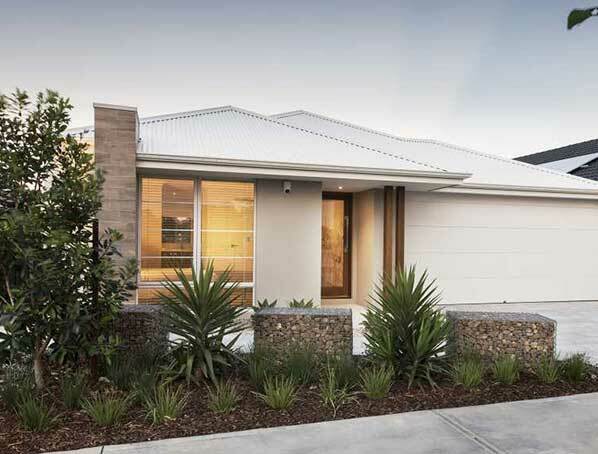 We’re helping first & second homebuyers, from finance to housewarming. partner for the entire homebuying journey. Get complete control, with the complete solution. Homebuyers IQ gives you the confidence to build your first (and second) homes, without the worry! At Homebuyers IQ, we partner only with our vetted, certified home builders who we have firsthand experience with. 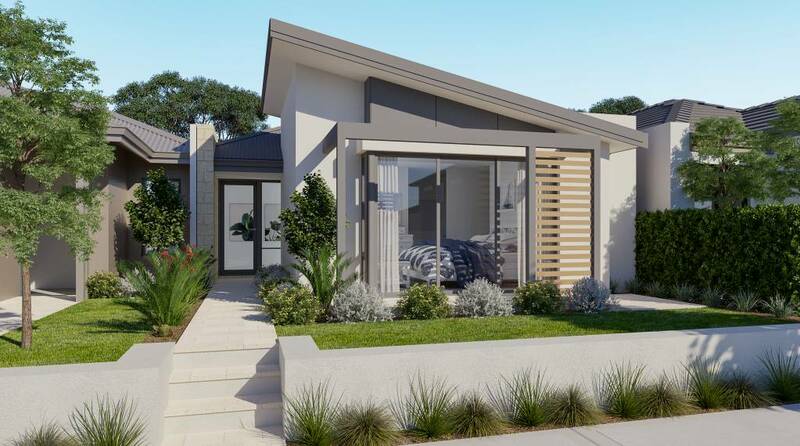 They’re some of Perth’s best, and that means you can be assured nothing is left to chance when it comes to building your new home. Not only that, Homebuyers IQ understands the finance process – and everything you need to get the grants you’re entitled to. We even offer finance options that you may never have considered before. It’s just part of our commitment to thinking outside the box to help first and second homebuyers with their home buying goals. 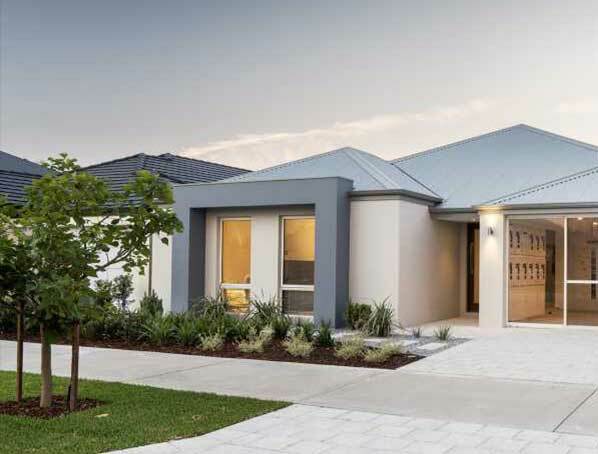 We’ve helped over 40,000 first home buyers and second home buyers in Perth build their dream home. And you could be next. Our in-house finance team has access to the most rewarding finance options on the market. 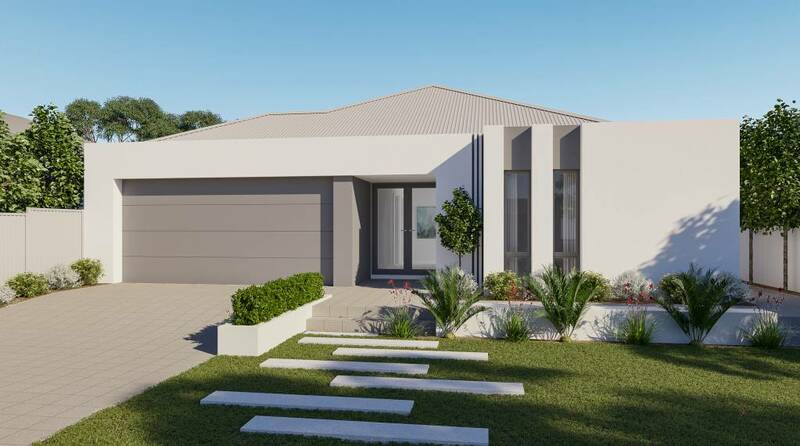 This includes access to some of the lowest deposit home loans in Perth; experience with applying for government assisted programs; plus advice on guarantor loans and bridging loans. Let us work with you to find the best-priced land to suit the lifestyle you want. 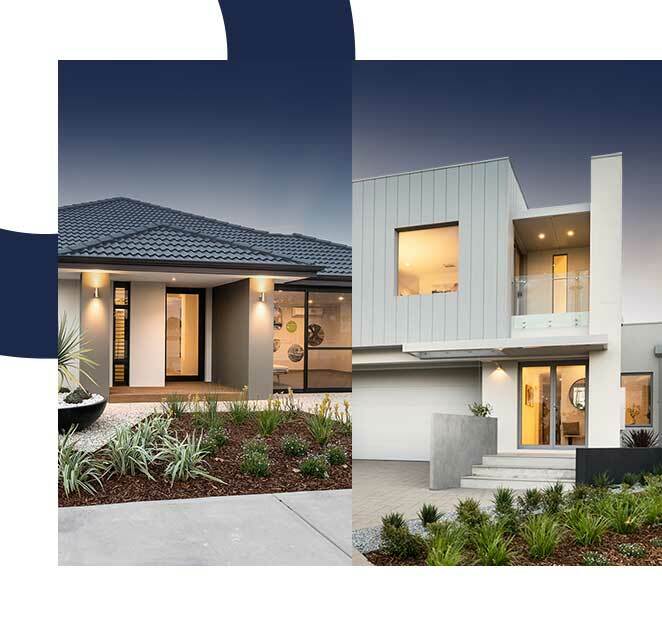 Our partnerships with local Perth developers gives us access to exclusive land in high demand areas, while at the same time cutting out the “middleman” to save you thousands! Choosing the right builder is the single most important decision for any homebuyer. 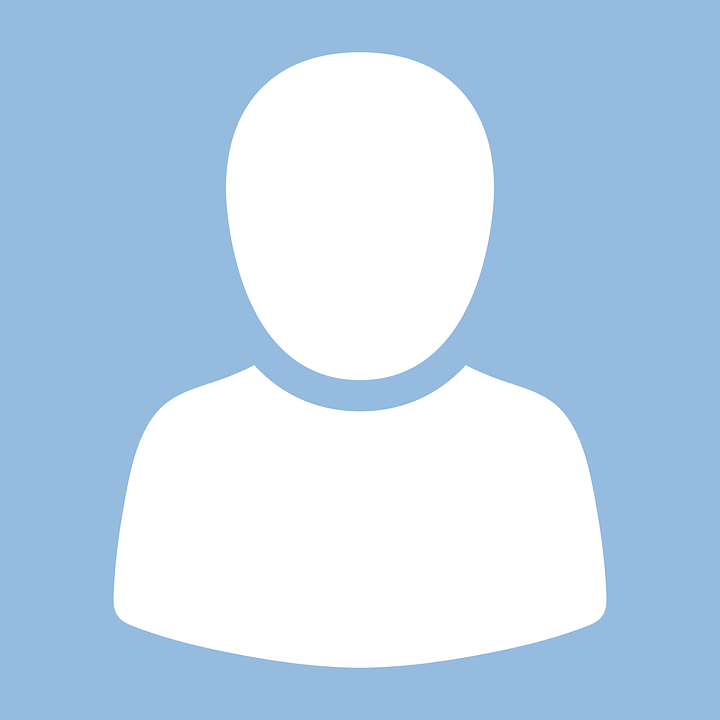 As your trusted, independent homebuilding partner, Homebuyers IQ works for you, not the builder. 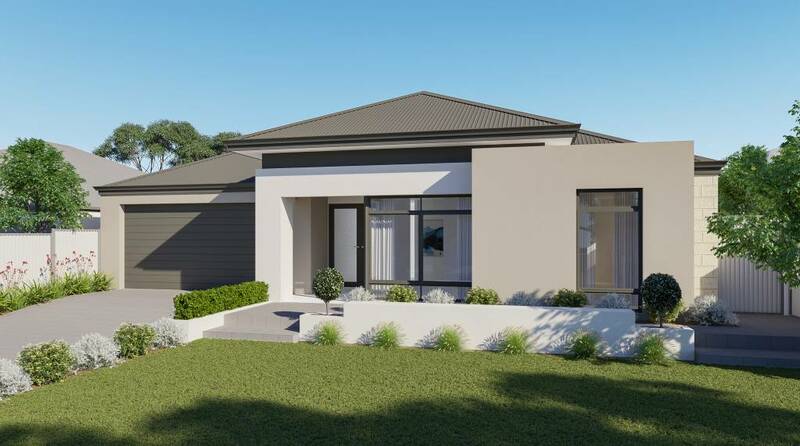 Our unique team of 15 builders ensures we will not only find the right home for you, but we’ll be building with a builder that will get the best job done. We’re your independent partner to help you with every stage of the home building process – at no cost to you! Another benefit of partnering with us is the access you have to the latest trends and market research. Awards are great but, for us, it’s more about the recognition from our peers that our concept is one that works! We work for you, so we just want to get you the best deal! And because we deal direct, we get deals that are hard to beat. 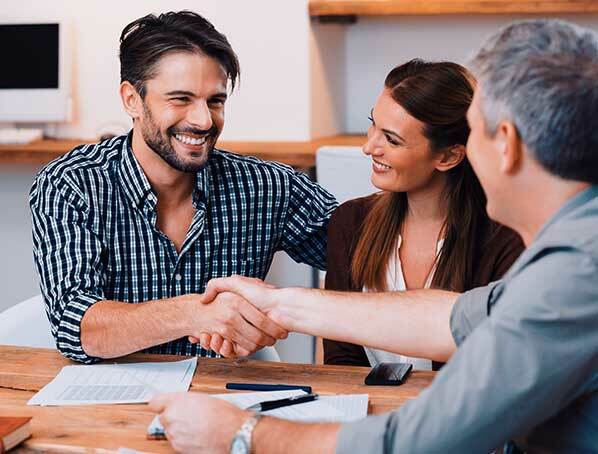 At any time of the build process, your experienced Homebuyers IQ partner is on hand to help with any communication you may have with the builder! To enjoy the full service of Homebuyers IQ, doesn’t cost you a cent. And our experience can save you even more! Sizing up your lifestyle? Whatever your budget, Homebuyers IQ will sit down and discuss the best options for you. If you need the whole package, well, we can help with that! Home and land is a great option and often means we can negotiate an even better deal for you. Our relationships with leading developers also mean quite an impressive portfolio of locations that are exclusive to Homebuyers IQ. 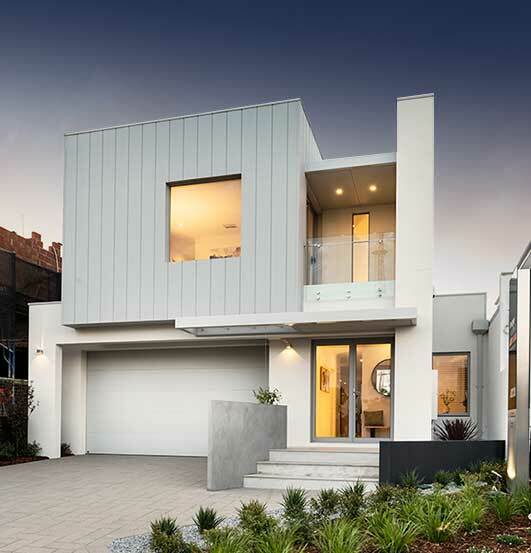 If you already have the block, let us liaise with our curated network of single and double-storey homebuilders. 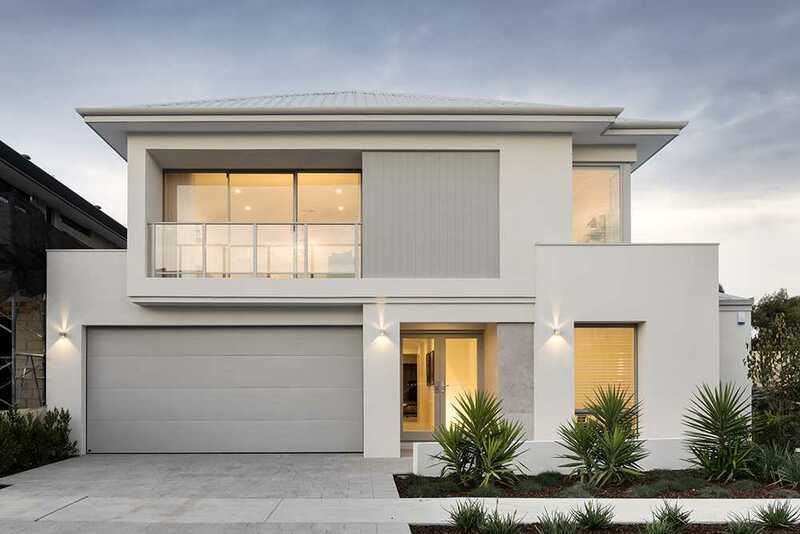 They’re the best in town and have a reputation for delivering well-built, quality homes right across Perth. So let us guide you through the checklist every savvy homebuyer should use when choosing the best home for their lifestyle. Shakir from Homebuyers IQ has been phenomenal through the beginning stages of building our first house. He set everything up including planning, brokers and builders and made us feel reassured at every step. He was always clear and honest about our options, we couldn’t be more excited to see the end result. 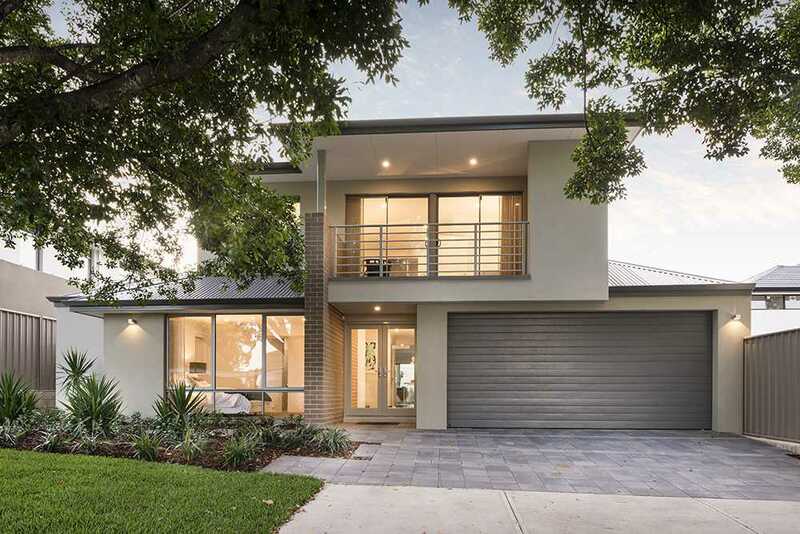 We highly recommend Shakir from Homebuyers IQ if you’re looking to get into the marke"
I would highly recommend Shakir, his knowledge in regards to the industry ensured that everything was done professionally and quickly. Shakir made sure we were informed every step of the way and he made things simple to comprehend. Thanks Shakir." Homebuyers IQ is exactly what it says. Shakir's awesome knowledge of the industry, market and building is matched by the pride in his service to his clients. Getting my first home has been easier than I ever thought it would be and the level of service, I'm sure, makes every client feel like they're top priority. Before any future housing ventures, I'll be calling these guys for advice first."